Below you can view all the homes for sale in the Wildwood subdivision located in Hillsborough North Carolina. 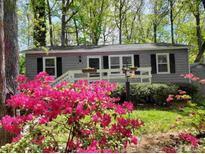 Listings in Wildwood are updated daily from data we receive from the Raleigh multiple listing service. To learn more about any of these homes or to receive custom notifications when a new property is listed for sale in Wildwood, give us a call at 919-813-2552. 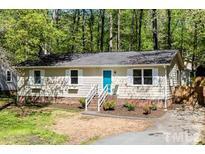 Great location convenient to Duke & UNC, shopping, no city taxes and low HOA! More pictures will be added! 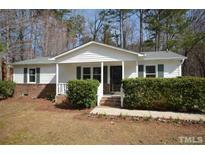 MLS#2249681. 3294. Great starter, retirement, investment property * Centrally situated within treed neighborhood away from main roads * Engineered hardwoods * Tile in kitchen & baths * All appliances convey * 2009 ROOF * 2018 FENCE * 16x12 deck * 10x10 storage shed * Raised garden beds * Nearby park * Close to shops and I-85 access -- mins to Durham, RTP & Chapel Hill. MLS#2249133. 3048. Rinnai tank-less water heater. Home Warranty! MLS#2246863. 634. Conveniently located between I-85 and I-40 close to Duke and UNC. 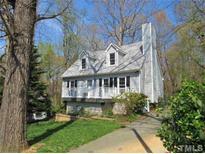 MLS#2243717. 133. These statistics are updated daily from the Triangle Multiple Listing Services, Inc. For further analysis or to obtain statistics not shown below please call Highgarden Real Estate at 919-813-2552 and speak with one of our real estate consultants.